That means HALF PRICED ADMISSION at over 40 museums for the month of February. San Diego area residents and visitors are in for a special treat in February! 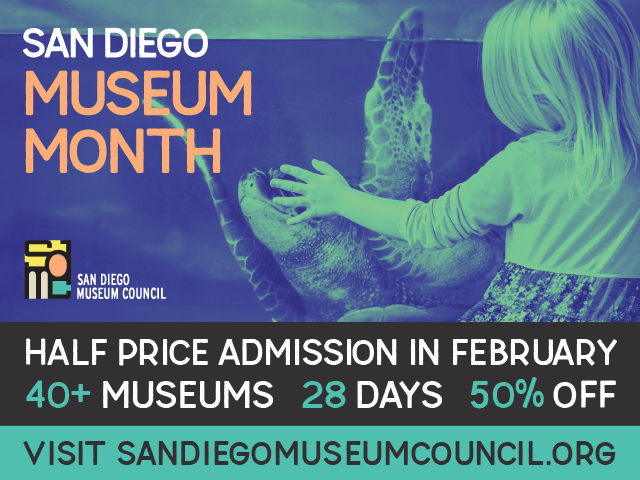 Pick up your Museum Month discount pass at any of the participating libraries (see link below), or when you stay at a Hilton to enjoy 50% off the cost of admission at more than 40 San Diego Museum Council (SDMC) member museums. The Museum Month pass is free and can be used an unlimited number of times* throughout the month of February. 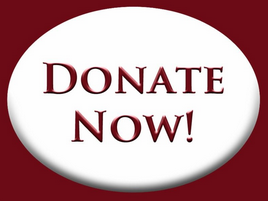 For more information on participating libraries and museums visit the San Diego Museum Council website here .